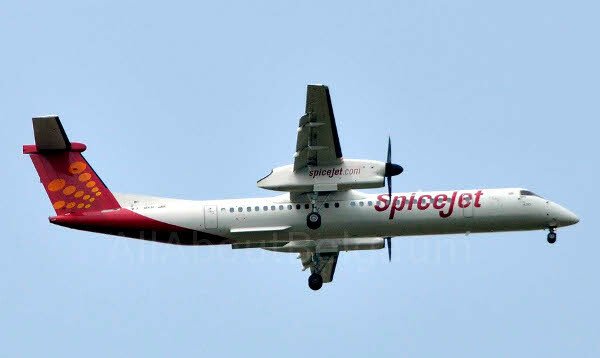 Spicejet has now connected Hyderabd to Belagavi and one can now reach 3.40 hours via Chennai and from March 25, 2018 there will be direct flight to Hyderabad with a travel time of 1.10 hours. The return flight from Hyderabad to Belagavi will commence from 25 March 2018 and it will depart Hyderabad at 10:15 AM and arrive at Belagavi at 11:25 AM daily. This is again a welcome sign for travellers to Hyderabad as they would reach just over an hours time from Belagavi. and Boeing 737 -800 . Can any one throw light on this. Flight type is highly dependant on service load factor for airliners. Spicejet is a private company and my guess is that in their forecast, they do not see profit using an A-320..? In simple words: It costs much much higher to run bigger planes. Its a great news tat all can travel with direct flight to hyderabad. From years been travelling by bus and got bored of long jorney all the time. GREAAAT news….. from Spicejet. I wjole heartedly Support Sri. Wasim Maskewale’s request to include Belgaum in UDAAN scheme (if not already included). That would be a cherry-icing on the cake! !